Home » Patient information » Happy Retirement Mr Beards!! 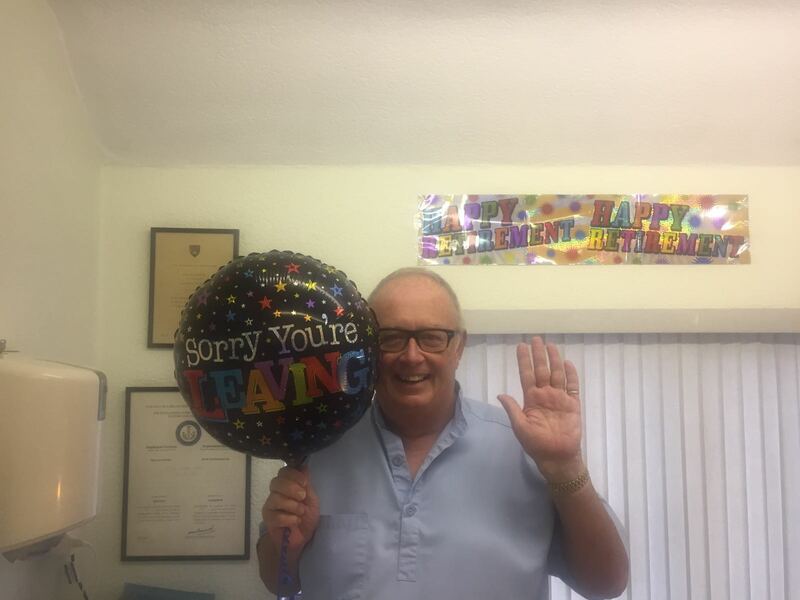 Goodbye and good luck to our longest serving Dentist of 40 years Mr John Beards! 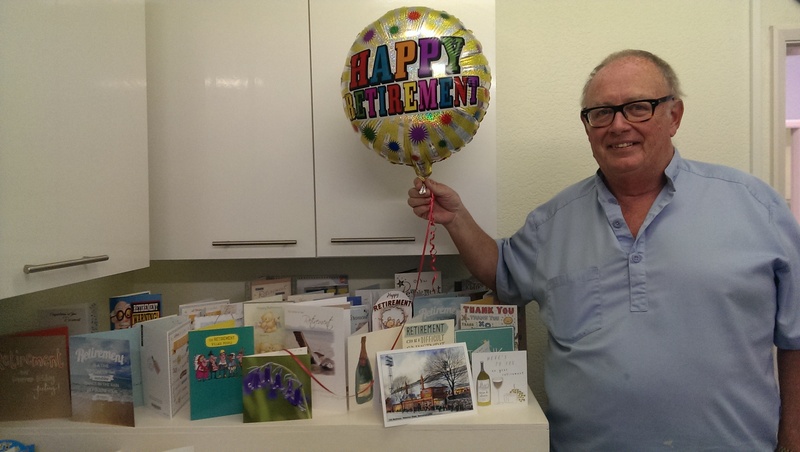 All the best John from Anchor Road Dental Practice.